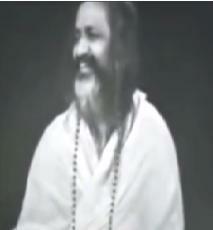 Maharishi How the Practice of TM Works. 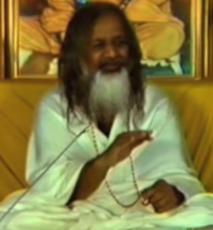 Mantra and Transcendental Meditation Explained by Maharishi. 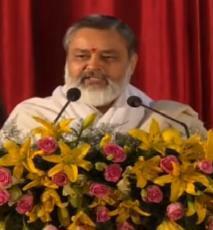 Maharishi Janma Shatabdi Samaroh - Maharishi Mahesh Yogi. 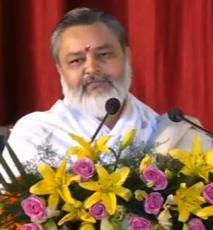 Brahmachari Girish Ji's message on Guru Purnima 2017.